The two Saudi police officers behind the harassment of two Iranian teenagers at Jeddah Airport in 2015 have been sentenced to 4 years in prison and 1,000 lashes, an Iranian official announced. 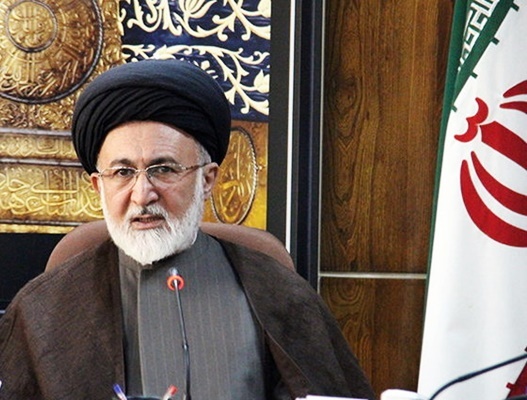 Seyyed Ali Qazi Askar, the representative of Iran’s Leader in Hajj and Pilgrimage Affairs, said Saudi Arabia has declared in a written statement that it has sentenced the Saudi officers who had molested two Iranian teenagers at Jeddah Airport in 2015 to four years in prison and 1,000 lashes. The molestation, and the following Mina crush in Hajj that killed hundreds of Iranians, convinced Iran to stop sending pilgrims to the annual pilgrimage. However, Qazi Askar says if Saudi Arabia declares the ones involved in Mina disaster and resolve the issue of blood money, the barriers will be removed and Iran may resume sending pilgrims. Iran will dispatch at least 80,000 pilgrims to Hajj next year [in case the disputes are settled], he noted.